Local Food And Wine Gossip: Blake Lively Does Gastronomy! You Say Tomato, We Say Tomate! Noma World’s #1 Restaurant – Again! Thanksgiving Is About Gratitude…And Food! Argentina Trapiche Malbec – Goooaaallll! Taste, taste and taste some more! 2004 Nicolis Amarone della Valpolicella Classico D.O.C. ♥10BESTwines – You will LOVE my wine picks! A few weeks it was supposed to snow again. Not an entirely unwelcome prospect given that it so rarely snows in Paris and a there is something always so enchanting about a White Christmas. I’ll admit however, the prospect of a snowy afternoon had me thinking twice about the outdoor cooking class I had booked myself into through Ecole de Cuisine Amateur that I’d found while surfing around a Paris City Hall (Mairie de Paris) website. The program instantly intrigued me. 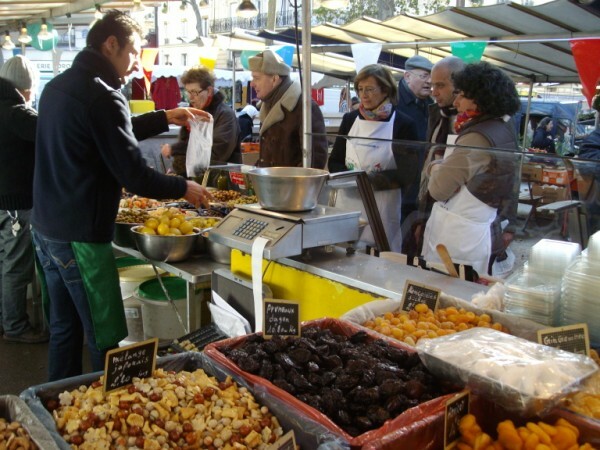 In Paris, they have taken a whole step farther the concept of cooking with fresh ingredients from the fresh weekly neighborhood markets, and have set up amateur cooking classes right at the markets themselves. This one was at Place Monge, which is just a few steps away from the famous Rue Mouffetard in Paris’s 5th Arrondissement. When the sun burst through the sky by 9 a.m. that morning, I felt like the cooking gods and their fair winds were at my back. Once I arrived, I was so glad I’d made it. I had booked myself in for the noon class. 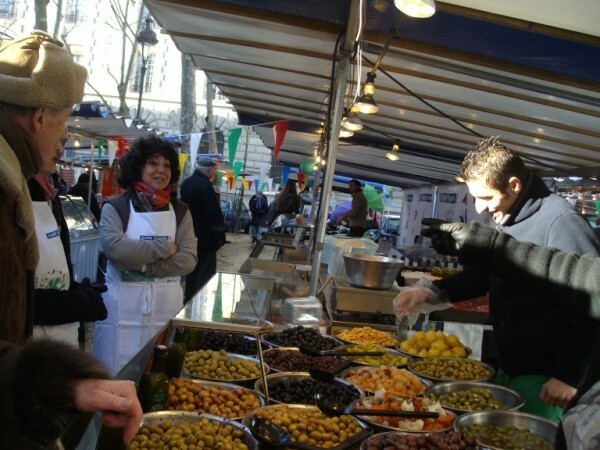 I figured lunchtime was a perfect time to take a break and learn how to cook something, not to mention shop for some staples at one of Paris’s many and varied wonderful outdoor markets. My French is not bad. This was very useful during the course. The class was held all in French. It’s not that difficult to follow along even if you don’t speak much French, but you just feel more like a participant when you can understand the instructions, and less like an observer. 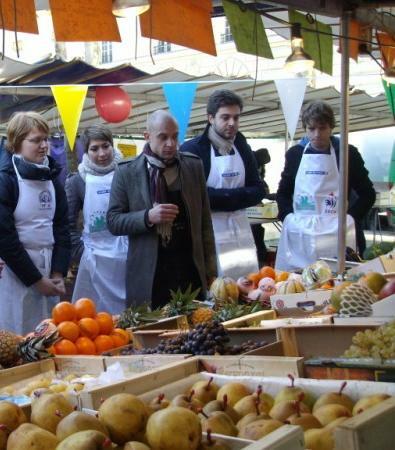 The class began by us shopping for the ingredients in the market. Our assignment was a quick cake made with clementines and dates. It had a cream filling. So the Chef, from the very respected Atelier Guy Martin, accompanied us around the stalls of the fresh market while we purchased clementines, dates, eggs, and cream. They had on hand already the delightful orange blossom water that we used to infuse the cream with the delicate flavoring of orange blossoms. They also had provided the lady finger cookies which we soaked in anise flavored orange juice that we heated and dissolved gelatin in. 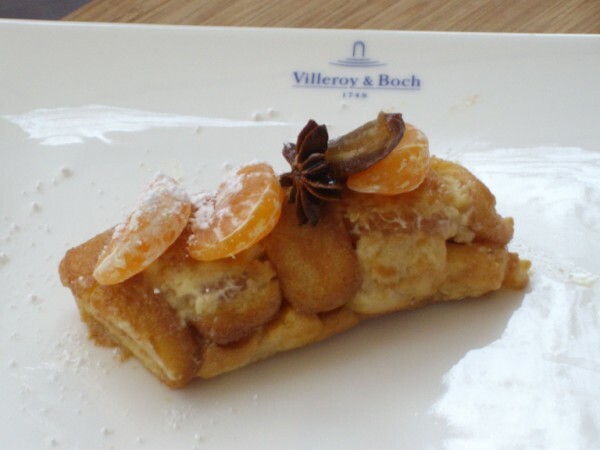 This formed the “cake” part of our cake and the clementines, dates and cream the filling. All total, the whole class lasted about 45 minutes. There were 8 eight of us plus the chef and the organizer, a very polite and well-spoken young man who works for and represents the Federation Francaise de Cuisine Amateur or FFCA. It is with FFCA that the Mayor of Paris and City Hall have partnered to promote these cooking classes to anyone who would like to participate. You just need to reserve in advance on the website. The goal is to not just support the Fresh Market vendors, but also support the citizenry in their efforts to shop local, shop fresh and learn how to cook absolutely delicious dishes, with very little effort, using the ingredients you buy at open air markets. 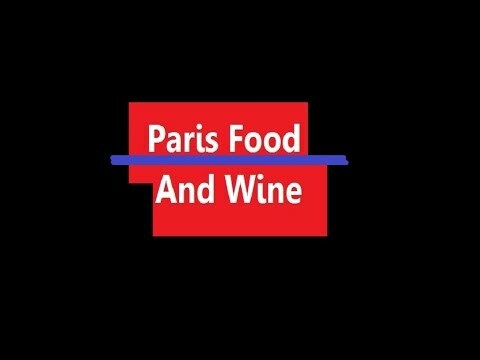 I have to say, this is one of the loveliest foodie as well as culturally immersive adventures I’ve had so far on my food and wine quest in Paris! 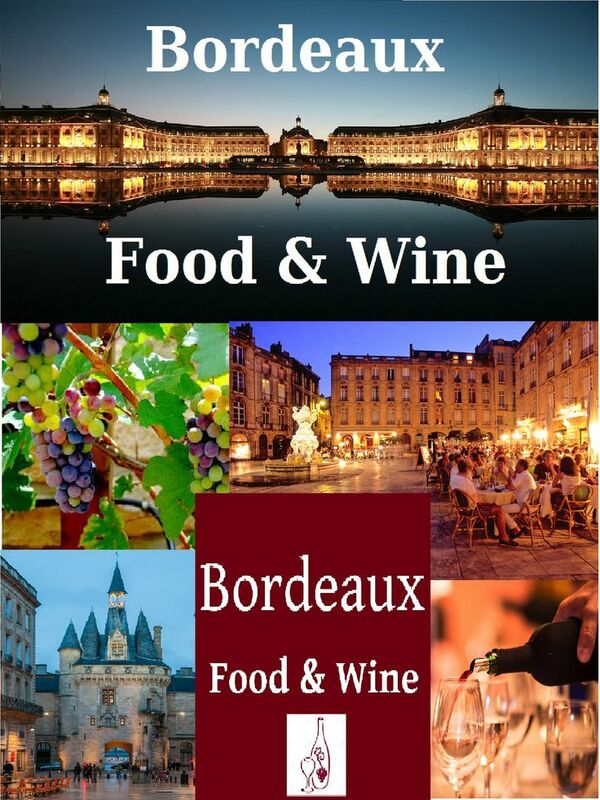 I Love Local Food And Wine! Local Food And Wine for ME! This picture is symbolic of my dear father Eugene Martin Donner - b. February 27, 1932- d. April 11,2019 who passed away April 11, 2019 (texas time, April 12 paris time.) I mourn his death. But his last days were spent in a bed simply remembering the love, laughter and joy that characterized his life. i loved my dad. The fire at notre dame feels symbolic. It is a great loss, his passing. The world was richer thanks to him -he loved music, wine, friends , family and above all had a great sense of humor. But I know he is with our Lord and the angels. Death hurts for the loved ones left behind. Cathedrale Notre Dame de Paris This is taken at about 1am from Quai d'Orleans. As you can see there was still a blaze. French firefighters have since stated that the grande dame of all churches was about 30 minutes from total destruction. Saved in the nick of time. #unescoworldheritage #parisjetaime #notredamedeparis People stayed out all night in vigil. #incendienotredame the fire at #notredamedeparis taken as I was out walking my dog that night. SHOCKING to see our beautiful church and symbol of love for humanity in flames. I posted more photos on twitter @paige_donner several days ago. You can read my eyewitness account on #newsmax @parisjetaime http://paigedonner.net on youtube/paigedonner watch my video from mass last Sunday in the cathedrale for Palm Sunday, just two days after my father passed away.